Liberty facilitates easy “on-site” access to occupational health services, including episodic and urgent care, to employees at or near their workplace – while effectively managing an employer’s health care expenses. Liberty’s experts will work with an interdisciplinary team to review and adjust current practices at the worksite to attain compliance with the Americans with Disabilities Act, regulatory surveillance, and any state-mandated programs. Liberty will also work with an employer’s third-party administrator to achieve accurate workers’ compensation claims management for injured employees. Exams for annual fitness, return-to-work, fitness-for-duty, and for Occupational Safety and Health Administration, Department of Transportation, and the Office of Hazardous Materials Safety. Managing return-to-work and bringing workers’ compensation cases to maximum medical improvement, settlement, or closure. Regulatory screenings such as bloodborne pathogen exposure, audiometric, respiratory protection/pulmonary function, spirometry, TB, substance abuse, and more. 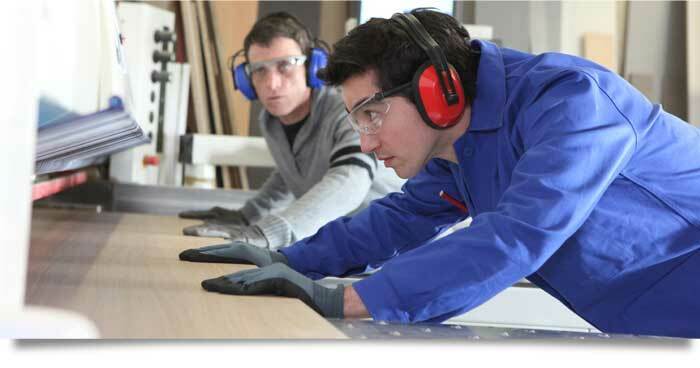 Workplace safety audits and ergonomic assessments. On-site physical therapy, including pain management, manual therapy, therapeutic exercise, and modalities.